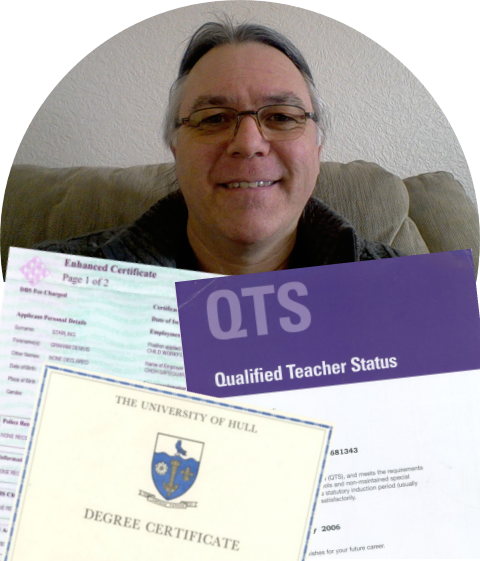 I am a fully qualified teacher with a joint Bachelor of Science degree in physics and chemistry and five years' experience teaching science and maths in secondary schools. I have an enhanced DBS certificate (Disclosure Barring Service - formerly CRB or Criminal Records Bureau) and have been tutoring regularly in science and maths since 2010. I can offer comprehensive As and A2 tuition in physics and chemistry. I am most familiar with OCR and AQA exam boards, but have also helped students with WJEC and IB as well. I have a considerable amount of experience tutoring GCSE mathematics (mainly Edexcel) as well as physics, chemistry and biology from most exam boards including IGCSE. I have spent over ten years working in IT and can offer training for individuals and small groups in Microsoft Windows and Office as well as a variety of open source software.